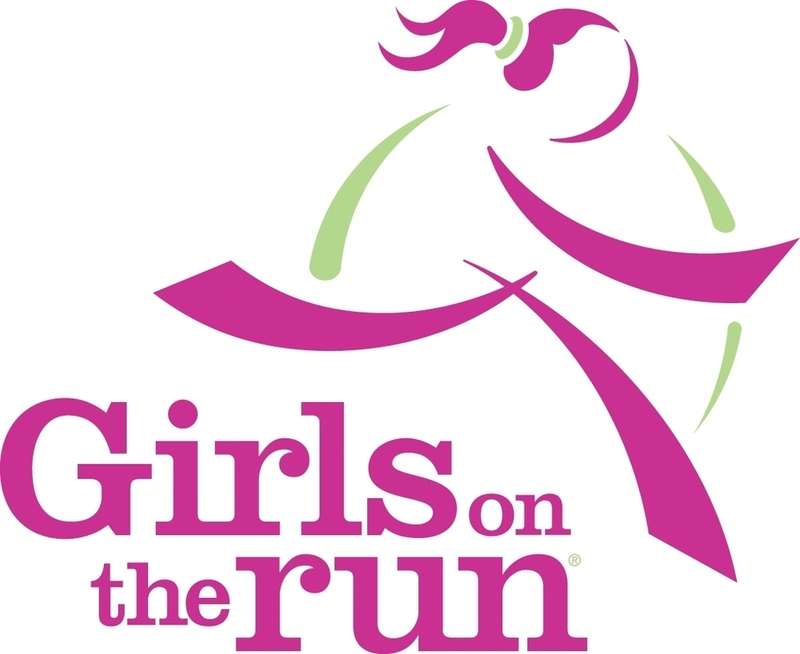 We are having a record number of students wanting to participate in Girls on the Run this spring. If there are two people able to coach after school until 5pm on two non consecutive weekdays than HDES could have two teams. Two teams means more students get the opportunity to participate! !